In mid-April, Jon and I went our last vacation as "just us." 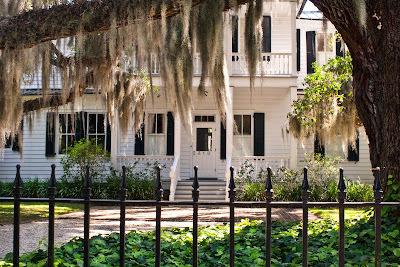 For those of you who are are looking for somewhere to travel, we highly recommend this trip to visit the "colonial sisters" Savannah (GA), Beaufort (SC), and Charleston (SC), especially if you love history. We were planning on leaving early morning Thursday, April 12th, but I was too excited to sleep Wednesday evening so we ended up leaving around 10 PM and driving straight through to Savannah, arriving around lunch time. 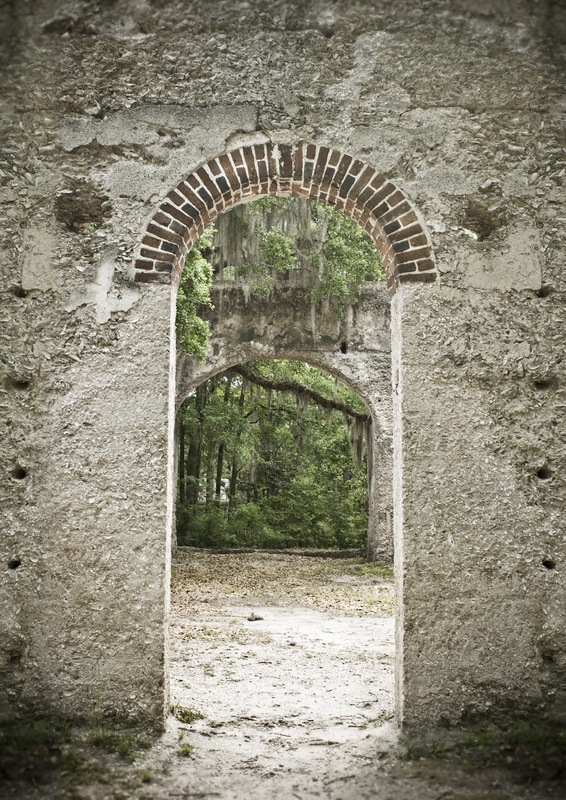 First stop, the historic and beautiful Bonaventure Cemetery. We stayed at the Marshall House, the oldest hotel in Savannah. It also served as a hospital for soldiers during the Civil War. low country shrimp with grits was the best part. Yum! 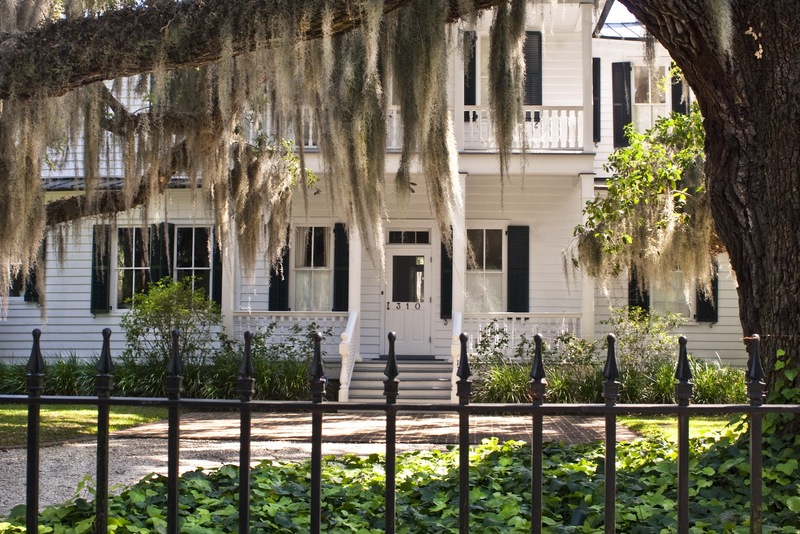 and hanging "Spanish" moss. 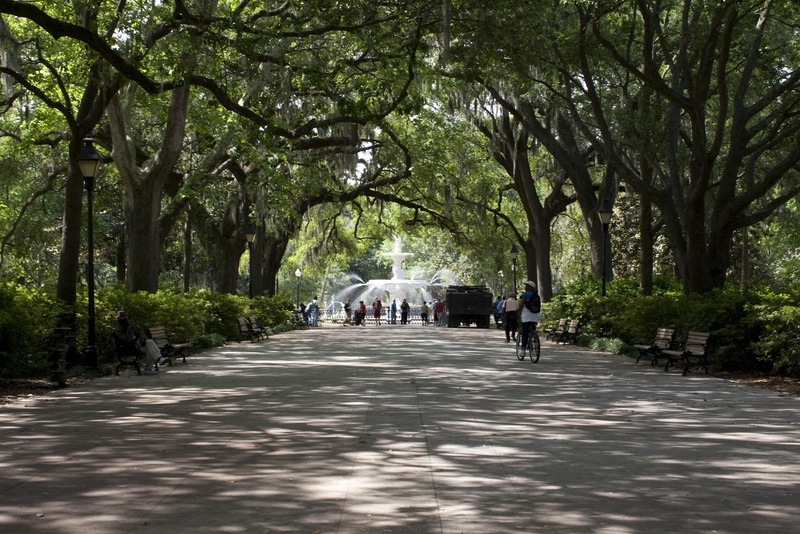 Friday morning we enjoyed a trolley tour around historic Savannah, which was a great way to see the city. (In case anyone was wondering why Jon had a sticker on his shirt). Once you go through the tour they let you hop on and off at any site for free. 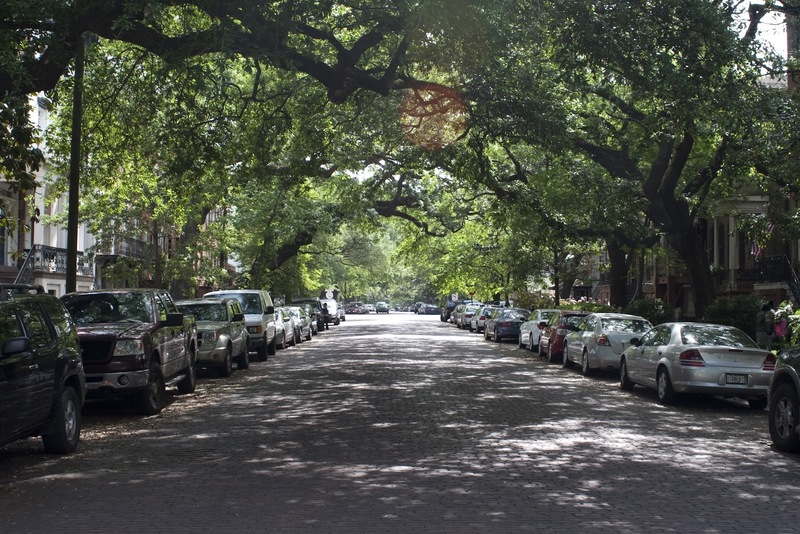 It's amazing how the trees turned even a street into something so beautiful. Everywhere we turned we were captivated by the beauty of Savannah. Friday afternoon we took off for Beaufort, South Carolina. 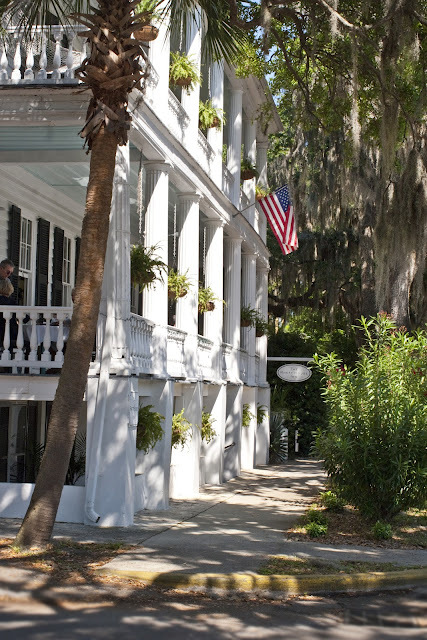 Beaufort is considered one of the most beautiful and historic spots in America. We stayed at the the Rhett House Inn, built in 1820 by the Rhett family who lived their until the Civil War (legend has it Gone with the Wind character Rhett was named after this prominent family). 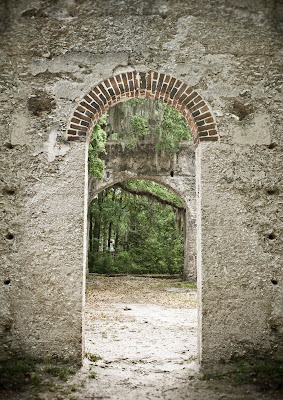 Beaufort was abandoned during the war so the Union occupied this town without a single shot. 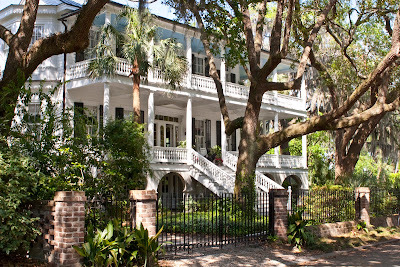 The Rhett House was a hospital for the Union during the Civil War. 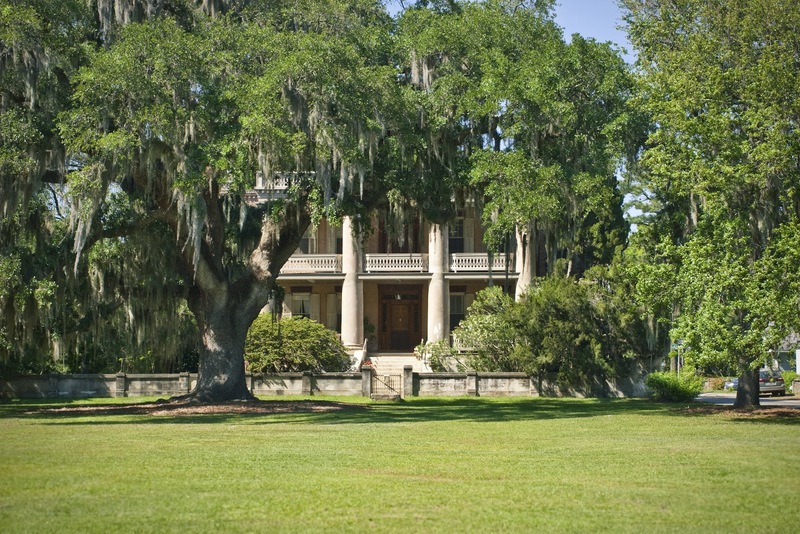 amazed by the beautiful antebellum architecture. Let the carb festival continue! We climbed the top of the lighthouse at Hunting Island. We stopped for lunch at a restaurant who boasted to have the best "frogmore stew" in the south (low country broil). We also enjoyed some gumbo soup and fried calamari. We ended up in Charleston Saturday afternoon in time to take a ferry over to visit Fort Sumter, where the civil war began. The Confederate flag is flying because it was the anniversary of when the Rebels took over the fort. 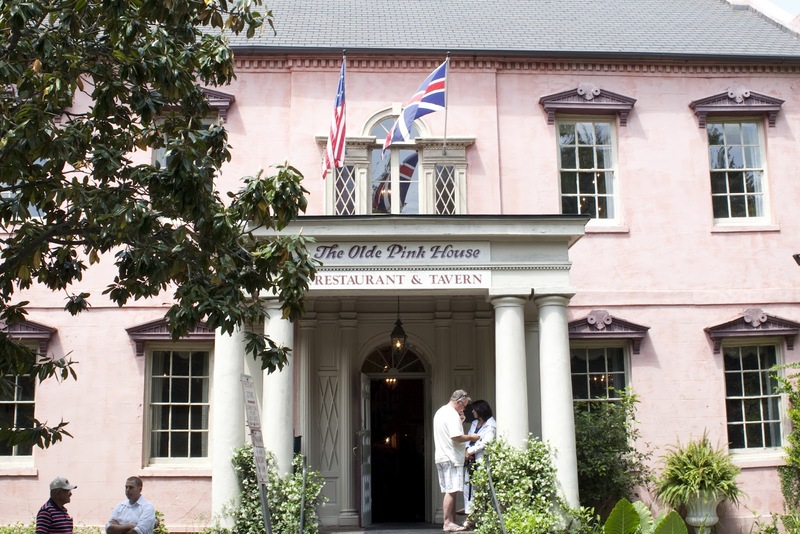 We spent the rest of Saturday evening taking in historic Charleston. 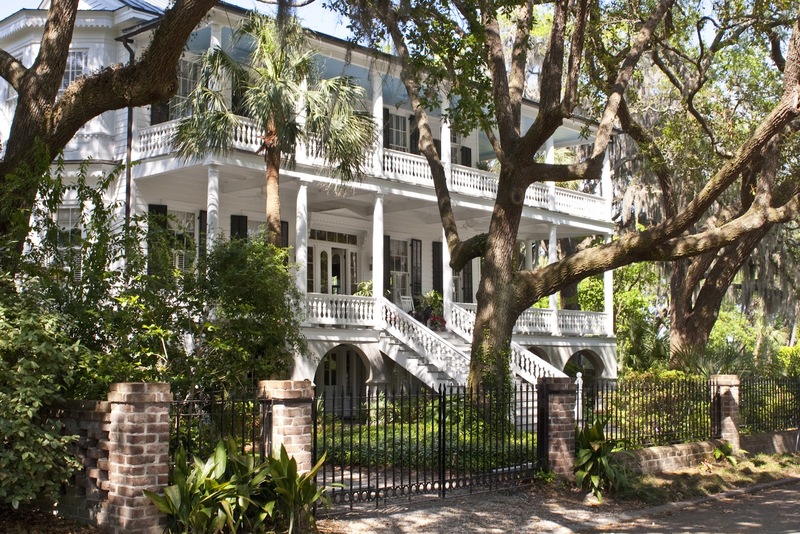 Built on the waterfront, there were lots of huge, beautiful homes. 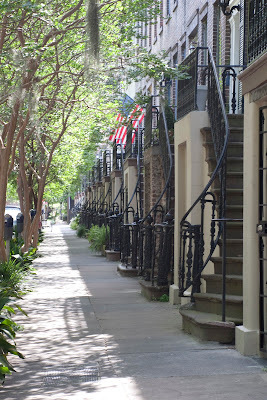 We also walked through Battery Park and Charleston City Market. Sunday morning we took a carriage tour through Charleston. A great way to learn about the history of the city and see the architecture. We ate lunch at the famous Hyman's Seafood. Enjoyed our last taste of the south...flounder, shrimp, collard greens, and she-crab soup. We spent Sunday afternoon at Boone Hall Plantation. The famous drive. The picture doesn't do it justice. Finished out the day (and our vacation) listening to a presentation on "Gullah Culture." This looks like an amazing trip, Beth! Wow, what beautiful scenery! Looks like a great trip!